Terrorize the sea with this mysterious ghost ship known as the Flying Dutchman. 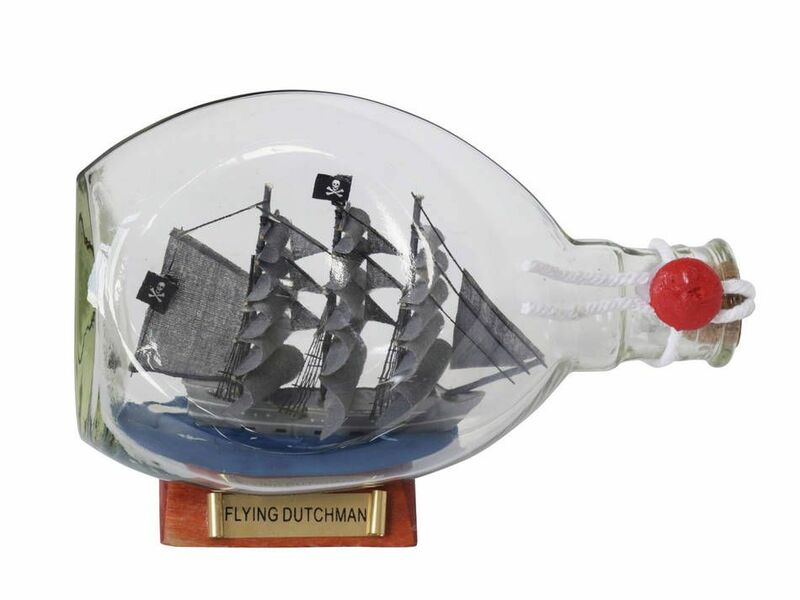 The ship in a bottle is a classic item of nautical decor and is a must have for all nautical enthusiast. 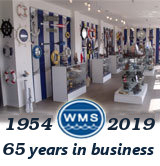 Display this remarkable handcrafted ship in a bottle in any room or give one as a gift to friends, family, clients or co-workers. Arrives fully assembled - This is not a ship in a bottle kit!